We’re not sure if you heard, but Apple made some sort of announcement this week. The tech world swarmed Apple headquarters in Cupertino, California to listen to Tim Cook and crew say everything that was expected. While all eyes were on the curtain that had already been pulled, the rest of the mobile world kept spinning — though it spent the week revolving around Apple. We’ve got a collection of the biggest headlines and best apps and games from the week of September 9-14, 2012. There is almost no way to feign ignorance to the announcement of the iPhone 5, but in case you missed it, well, it’s real. The iPhone 5 announcement went off without a hitch, though there’s clearly a hitch in the way Apple handles information. The completely accurate leaks may be the biggest news that came from the conference, though the iPhone got bigger as well. With an increase to a full 4-inch screen, the phone also got skinnier, dropping to 112 grams in weight and 7.6mm in width. Basically, the iPhone got a growth spurt and is the awkward, lanky kid from high school. The handset also got a new processor, a new camera, and a new OS. You can get your hands on it September 21, assuming you can find one at all. Apple fully embraced the “out with the old, in with the new” mantra with the Wednesday announcement. 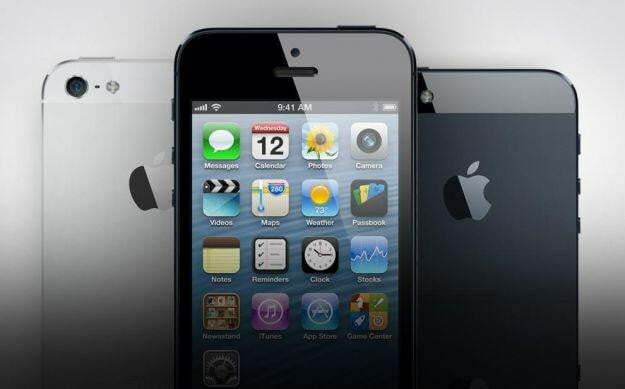 Coming alongside the iPhone 5 will be iOS 6. 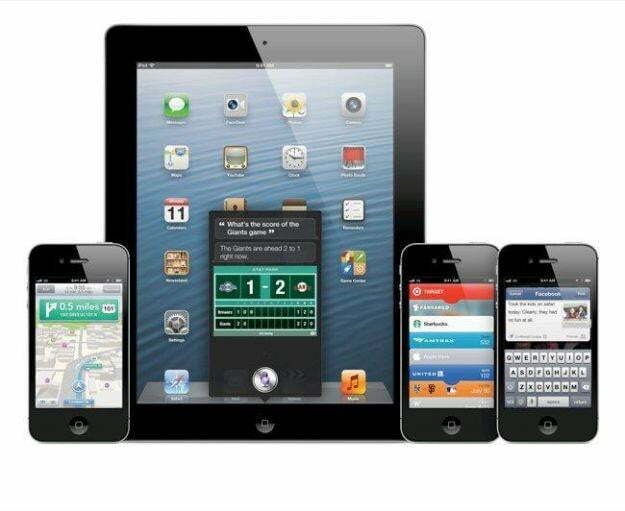 It’s amazing that the fact those numbers don’t match hasn’t driven someone within Apple headquarters nuts aside, the mobile operating system will roll out on September 19 and will be available on platforms dating back to the iPhone 3GS, iPad 2, and fourth generation iPod Touch. Anchoring the upgrade will be updates to iTunes, an Apple-made Maps app, and Passbook — an app that will take over handling cards and travel itineraries. Sure, Apple dominated the entire week with just two hours of a press conference (see our full coverage of the event), but that doesn’t mean the other powerhouses in mobile weren’t making moves, too. Windows changed the name of their marketplace for mobile, now calling it Windows Phone Store. Samsung prepared an OS update of their own and will have Android 4.1 Jelly Bean available on the Samsung Galaxy S3 by October. Phone make and model aside, we also learned 50 percent of teens own a smartphone. Back in our day, we had to play Snake on a Nokia handset with physical buttons. 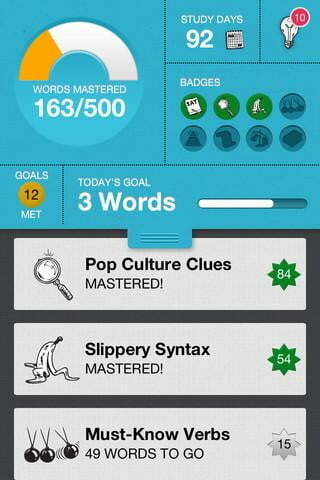 SAT by Dictionary.com ($4, iPhone) – If you’re gearing up to take the SATs or you just want to test your knowledge, grab Dictionary.com’s app to prepare for the standardized test. 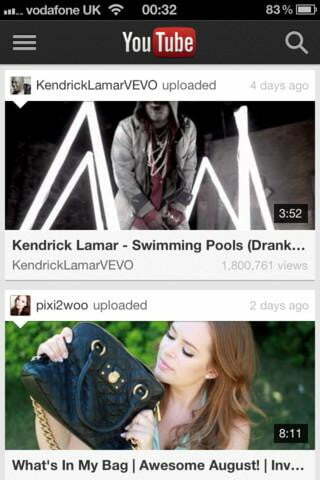 YouTube (Free, iPhone) – While it used to be integrated into all iOS devices, the upcoming iOS 6 will do away with Google’s grasp on Apple user’s video experience. Not to be totally forgotten, Google has rolled out their own app for their video service. 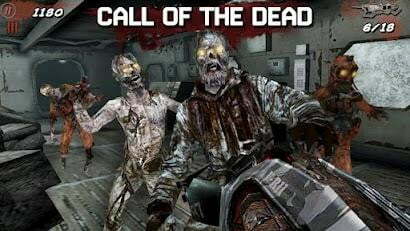 Call of Duty Black Ops: Zombies ($7, Android) – A game previously only available on specific tablets, Call of Duty Black Ops: Zombies gets a full range release on the Android OS. You’ve got one goal: survive. OmniNote ($2, iPad/Android) – Keep all of your thoughts for different topics in one place. 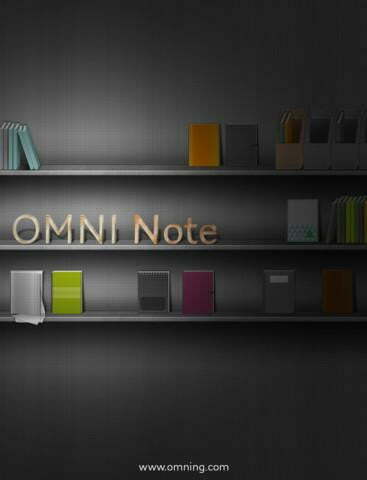 OmniNote allows users to keep multiple notepads for different topics stored on virtual shelves. Keep hold of all your typed, hand-written, or doodled reminders and ideas. 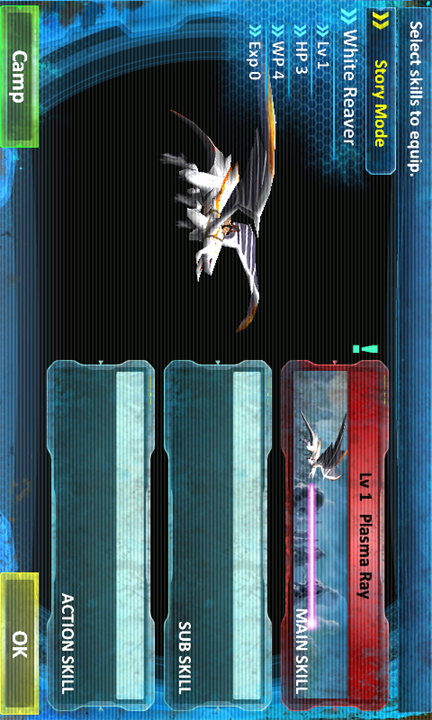 Crimson Dragon: Side Story ($1, Windows Phone) – A dragon-based shooter that conjures up memories of Panzer Dragoon, Crimson Dragon: Side Story lets you take to the air with your own set of wings to fight on the planet Draco. 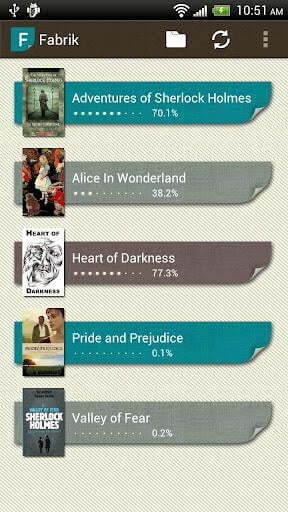 Fabrik (Free, Android) – This cloud-based eReader takes full advantage of Dropbox integration that allows you to transfer your favorite pieces of literature to your Android device no matter where you’re at. 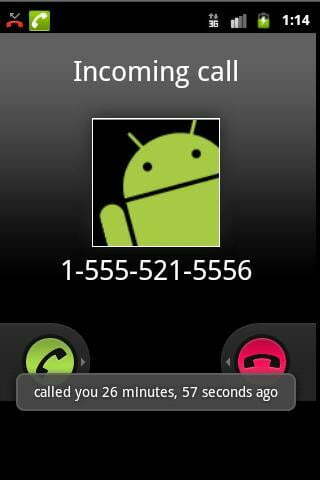 Caller Info Plus (Free, Android) – Sometimes just knowing who is calling isn’t enough. Give yourself a heads up by leaving notes about callers or see when the last time a person tried to contact you with Caller Info Plus. 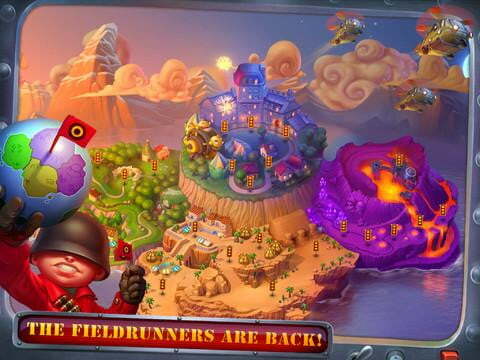 Fieldrunners 2 HD ($11, iPad) – The hit iPhone game finally gets the big screen treatment. Fieldrunners 2 takes full advantage of the iPad’s Retina display in this high-definition makeover of the instant classic.